This workout is all about increasing your muscular endurance. Completing this workout a few times will help you create a great foundation for all of your future full-body and endurance workouts. 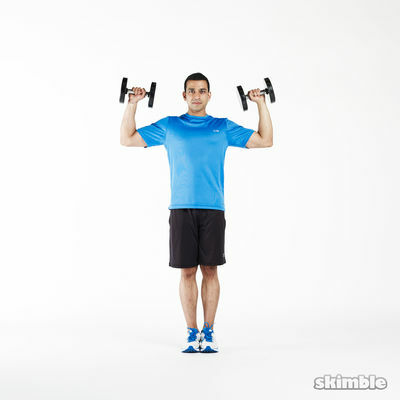 Grab some dumbbells and you're all set. Ready, set, go!